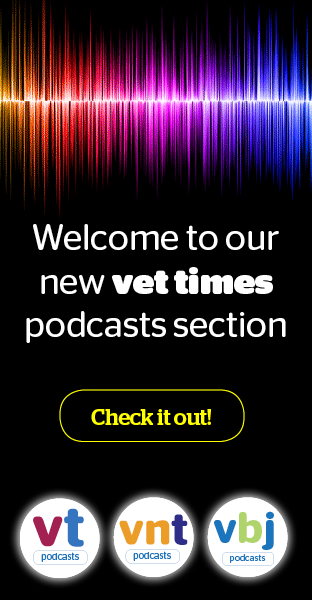 The second of VBJ’s Fast Forward features is the story of Vet Dynamics – a veterinary business consultancy that has helped hundreds of owners ensure their practice is run as effectively and efficiently as possible. Focusing on four main client contact areas – exterior, interior, vibe and virtual – could make all the difference to your practice enviornment, says Dr Ernie Ward. Starting a new business is daunting, but help is always at hand. Alan Robinson explains the early considerations in setting up your own practice. In these days of manic corporate consolidation, it is important to remember the benefits owning your own practice can bring. So when VBJ was asked to visit an independently owned practice that is positively thriving in the face of corporate competition, we jumped at the chance. Adi Nell and Erwin Höhn consider stakeholders’ likely responses to the shortages before proposing a revolutionary workforce planning framework. Increasing the amount of dental work your practice performs can be a great way to improve pet health and drive revenue. Yet, without the engagement of the whole clinical team, these initiatives can often lack bite. Antimicrobial resistance has been described as one of the biggest threats facing both human and animal health. But there are steps all practice owners or managers can take to keep their own house in order and help beat the bugs. Playing the end game: a life of luxury – or life on the breadline? Deciding when and how to exit your veterinary practice can be one of biggest decisions any owner or senior partner will make. Whether you’re wanting to put a succession plan in place, or considering a sale, a realistic strategy is needed to prevent you from ending up out of pocket.